As we begin a new year at Birthing of Giants, we want to take a moment to celebrate the brilliant, GIANT entrepreneurs who’ve graduated from our Fellowship program. Several of them were brave enough to come onto our podcast and share their challenges, failures, and successes as they build the future of their companies. Their stories are honest, informative,and inspiring. Listen to them all here. We are proud of them all, but a few really stand out. Please join us as we review our Top 3 Blog Posts of 2018! Far and away our most popular post tells the story of Karen Auster, an ex-hippie turned entrepreneur who tripled her productivity by letting go of micromanaging her all-female team. 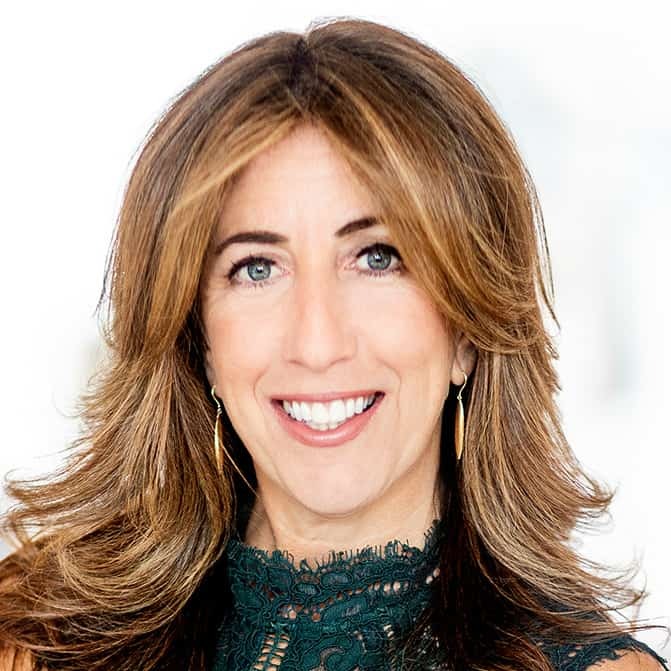 Karen is CEO of the Auster Agency, an experiential marketing firm based in Brooklyn, New York. After 20 years in the business, she realized that she was feeling exhausted instead of excited for the future. Her journey to rediscover her passion wasn’t easy, but the rewards were great. You can read the Show Notes here! There’s nothing like the first one! Bob Eisiminger, CEO of Knight Point Systems – a premier IT services provider for the federal government with no less than EIGHT Inc 5000 wins – helped us launch our podcast by agreeing to chat with Chairman of the Board Lewis Schiff about how he tackled and plugged a $75,000 a month money drain. This ex-artillery officer set his One Year From Today goal, put it in his crosshairs, and annihilated the problem with precision and determination. Ironically our last podcast of the year also featured Bob! Catch up with how he’s doing here. 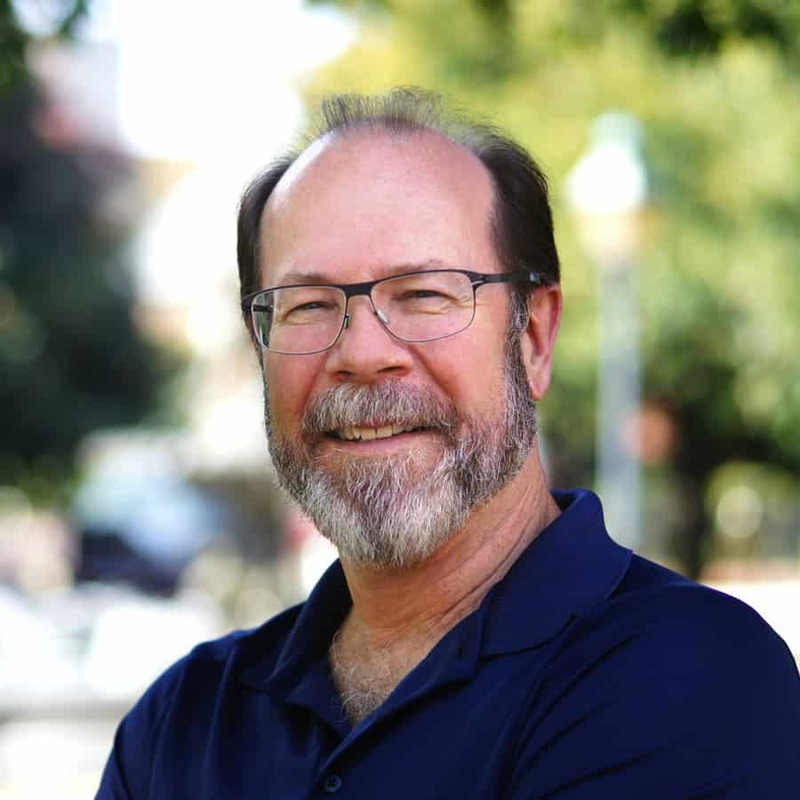 Phil Catron heads up NaturaLawn of America, a $65 million franchisor company that specializes in organic lawn care services and products. 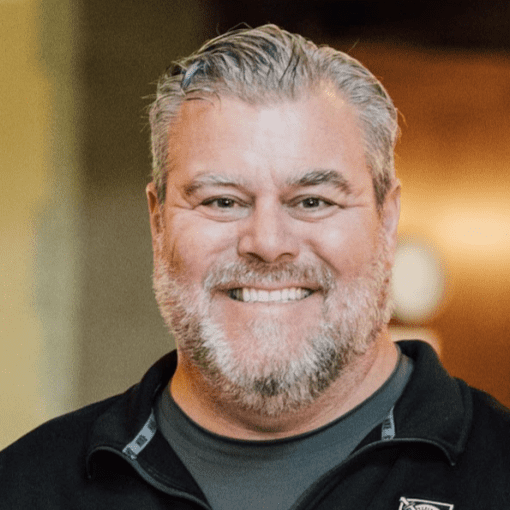 What we love about Phil’s story is how he remained confident that his business idea could take off and never gave up despite several failures in getting his new company off the ground. Phil has also made his business a family affair, and is currently the only company to send two generations through the Birthing of Giants Fellowship program (daughter Theresa and son Jesse). You can read the Show Notes here! And catch up with Phil’s CEO-in-training daugher, Theresa, as she works to improve their products division. 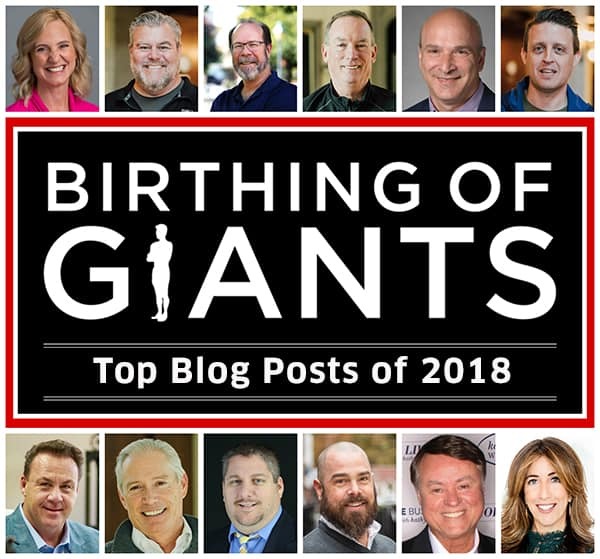 At Birthing of Giants we’re on a mission to help fast growth business owners become the GIANTS that their companies need. Our graduate Fellows are some of the most successful business owners in the nation. We are honored that they’re willing to share their entrepreneurial journeys with us and we’re excited for what 2019 will bring. Look for great things to come from our community, and visit out blog regularly for new content.